No men are as free as the sons of the sea. 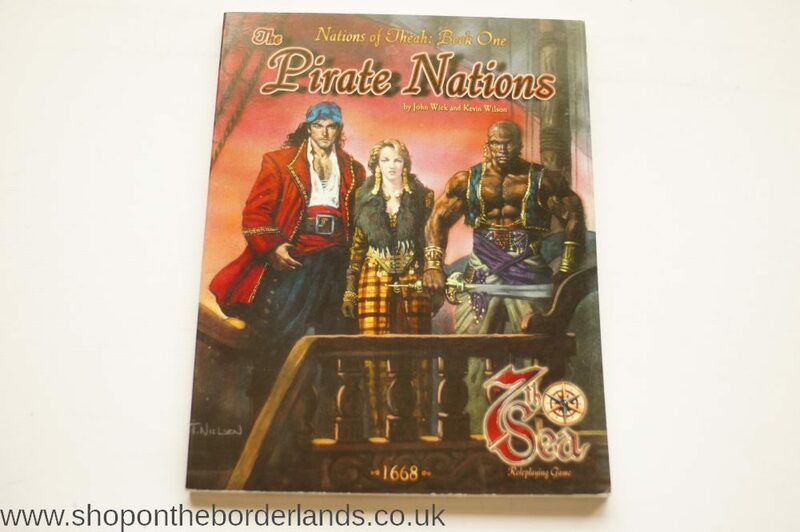 The pirates of Theah are not bound by nationality or religion, only a desire for adventure…and profit. Theah’s kings and queens may rule the land, but freedom rules the waves. 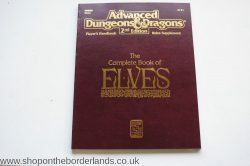 The Complete Book of Elves (PHBR8), softback supplement for AD&D 2nd ed.